Available In Flow Range :- 10-40 m 3 /hr. Water available for irrigation is not in its purest form. Just like humans filter water before consumption, it is essential to filter water from it physical, chemical & biological impurities. Besides, sediment and debris found in unfiltered water can present problems like low pressure diffuser and clogging of the irrigation system. Datta Irrigation has designed a wide range of water filters to address to your needs and ensure no roadblocks hit your cultivation cycle. 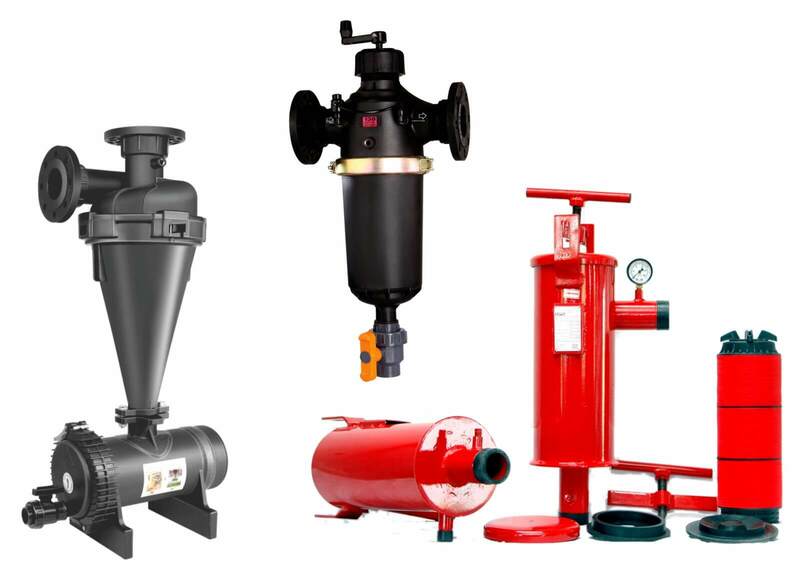 We offer filters with special features to separate sand and silt from water through Sand Separator Filters, remove algae, leaves, trash through Media Filters and a comprehensive range of screen filters to separate any physical impurities from water. High quality products guaranteeing efficiency and excellent after sales support are common features to Datta Irrigation Filters. Highly recommended to use where precision filtration is required like reclaimed water application. Efficiently prevents the irrigation system from clogging due to physical and organic impurities.